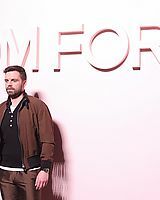 With all the recent news and photos of Sebastian promoting I, Tonya at the Toronto International Film Festival I thought it was time for a very handy video master-post featuring all the newest interviews in one easy to watch location. So to make things as organized as possible I’ve decided to create a YouTube playlist specifically for all the interviews Sebastian took part in during his time at the festival. You can find screen captures from all the videos in the playlist in our gallery. 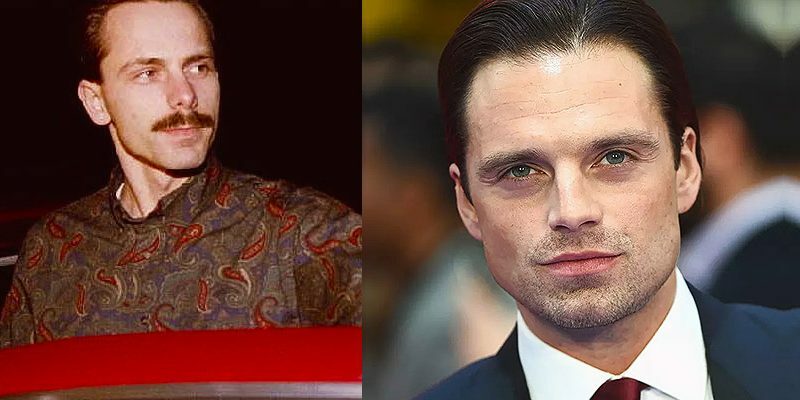 While Sebastian Stan has been working consistently for the past decade—in movies like Black Swan and last year’s The Martian, and the TV shows Gossip Girl and Once Upon a Time—this summer he got a high-profile break with a vastly expanded role in the film Captain America: Civil War. 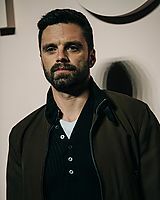 As Bucky, Stan became a vital role to the latest chapter in the Marvel film series, starring alongside GQ Style cover Robert Downey Jr. and Anthony Mackie. 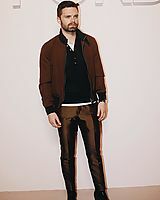 And speaking of GQ Style, Stan tried on the season’s slickest sunglasses for the debut issue. We caught up with the actor last week on one of those perfect NYC spring days, the kind that give him anxiety, and talked social media, his relationship with the fashion community, and his thoughts on Bucky and Captain America’s rumored gay relationship. GQ: Are you based in New York? I am, I am. I’m seeing this beautiful weather right now. It’s so pretty it’s giving me anxiety. Because I feel like I have to go live life, every day. What do you do when it’s nice out, to take advantage? Oh, the usual. Just run six miles, read a novel, go out until three. Everything. [laughs] I’m joking. Probably like five minutes of each of those things. Can you just run around the streets? Yeah, it’s New York. Nobody cares. I ran by the West Side Highway yesterday; it was fantastic. Do you ever get double takes? No, but today I did run into a fan on the street that I recognize from some of the conventions. Some of the fans are so loyal you end up seeing them again and again at different things. So I ran into her on the street, and you always think, Oh, hey. I thought I know you. But then you think…Is this really a coincidence? I never try to share my location, you know? You mean on social media? Yeah. Well, I was so against social media for such a long time, but now I can’t live without it. You’re very active on Instagram. It’s part of the world that we’re in now, it really is. I understand the way that it fits into my business, in all of our businesses. Like the other night at the CFDA Awards, where I went with Todd Snyder; it was a great opportunity. A) It was a fun night, and B) It’s a great partnership. And then I feel like you have to connect with fans; individual connection is important. It never used to be that way. It used to be—I’m talking 30, 40 years ago—the less people knew about you, the better, the more different roles you could play. There’s a pro and a con to the whole thing. What I find is that the individual connections you have with fans that transpire—once you get a great message or see some artwork, it’s really humbling. I see it as a plus in that regard. You have a strong theater background. Will you be doing more of that anytime soon? I love it. I wish I could do more of it. With theater, it’s about a more specific window. It comes down to availability. The commitment there is every night, eight shows a week, and I feel like it’s even more important to connect with the material and to really like what you’re doing, because you’re doing the same thing every night. So you’re looking for something like that, but that fits in a very specific window. It’s not easy to find that, but I’m always looking for it. Theater is the most challenging thing to do, it’s just you out there with no rope. You can’t call time out, you’re on a roller coaster. You went to that famous theater camp, Stagedoor Manor, when you were younger. What was that experience like?